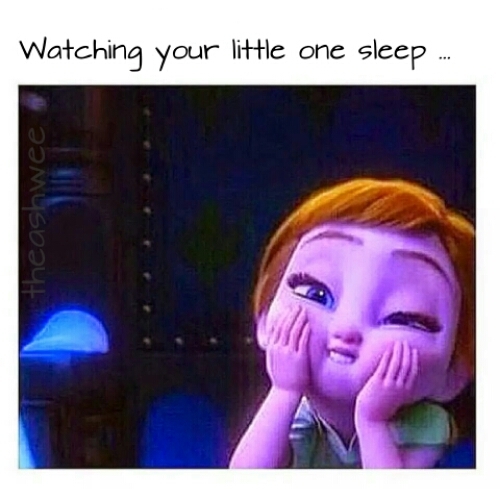 Yes, even especially when my baby sleeps, he is the most adorable thing in the universe. I know I’ve been talking (or blogging rather) a lot about going back to work full-time but it’s weighing heavy on me. Once I’m back on a schedule it will be fine but the anticipation of our separation is tearing me up. The things I’ll miss out on especially … like naptimes. While most moms [maybe] use their baby’s naptimes wisely, to get things done around the house or to make a meal, I stare at my little quick growing peanut. Sounds creepy in print but I swear its magical.